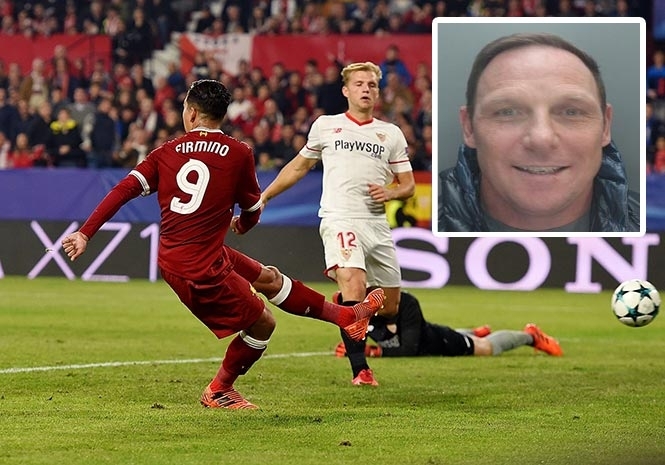 A BRITISH drugs kingpin who went on the run to Spain has been convicted after breaking cover to watch Liverpool FC play in the Champions League. Peter Atherton, 43, was found guilty of conspiracy to supply Class A drugs in England and Wales and jailed for 18 years and nine months after being held in Andalucian capital Sevilla on a European Arrest Warrant. Liverpool Crown Court heard that he was among the ringleaders of a Wirral-based gang who sold 303kg of cocaine worth more than €10 million across the UK in the space of just five months. Detectives found his fingerprints on ledgers revealing the movements of the eight-man cabal, of which members must now serve a total of 106 years behind bars. 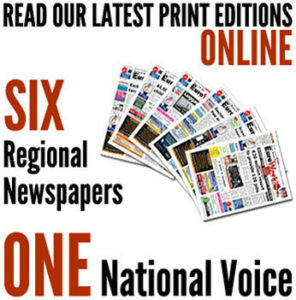 The probe – code-named Operation Wessex – saw investigators swoop to seize a €1.6 million drugs stash including more than 9kg of cocaine, 7kg of pure heroin, 10,000 MDMA pills, 11,000 diazepam tablets plus €225,000 in cash. Atherton’s trial comes after he was extradited to the UK in the wake of his arrest at the 3-3 group stage draw between Sevilla and Liverpool last November. He was one of three men managing the group’s accounts and was initially arrested in a July 2017 raid at his home on Mostyn Avenue, Heswall. A gold-coloured iPhone and luxury Rolex and Audmars Piguet watches were also recovered during the bust. Atherton flew from Manchester to Malaga the day after being quizzed by police before failing to answer bail on December 6. Nicholas Johnson QC, prosecuting, described him as “the three principals in the conspiracy” and added he was involved in buying and selling “on a commercial scale” as the hearing progressed. The court also heard that the seized drugs were stamped with designer logos with the codes ‘LV’ and ‘Burb’ appearing in the ledgers as references to fashion brands Louis Vuitton and Burberry.